We all know by now that Google is going to launch a mid-range Pixel smartphone in the Q1 2019. 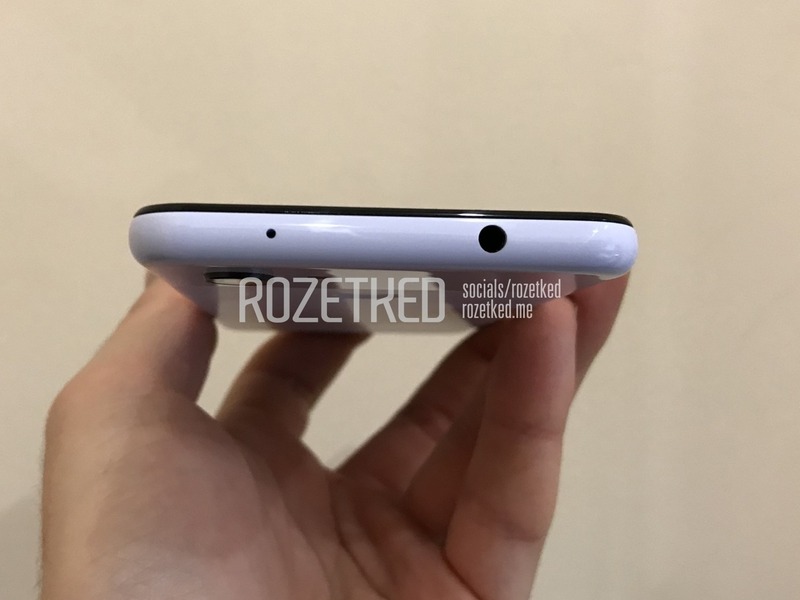 The Google Pixel 3 Lite (Codenamed Sargo) showed up in hands-on images a week back that gave us the first look at Google’s upcoming mid-ranger. If you don’t know, the Pixel 3 Lite looks like the Pixel 3, has a headphone jack and is powered by a Snapdragon 670 processor. Today, another image of the phone showed up, revealing the Pixel 3 Lite right next to the Pixel 3. 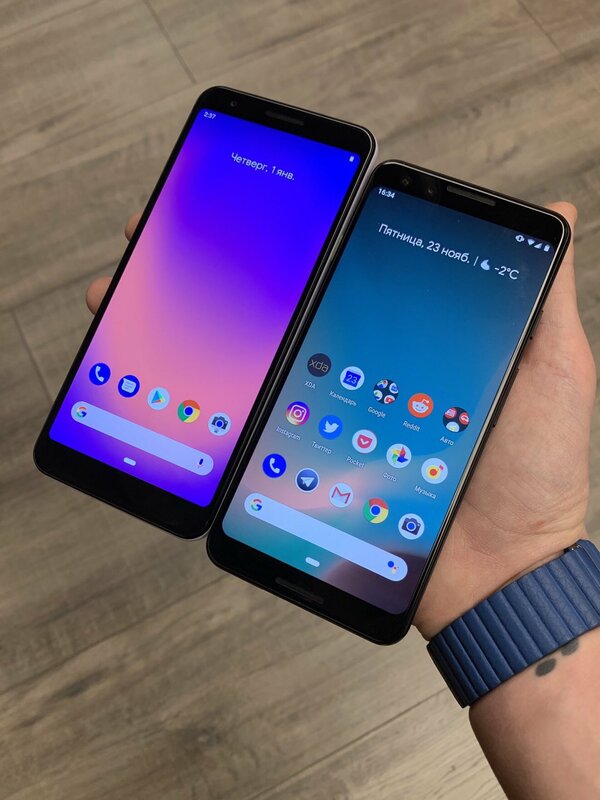 The Google Pixel 3 Lite has a 5.56-inch display, and so the display is slightly bigger than the 5.5-inch screen on Pixel 3.Comparing both the phones side by side, you can notice that the Lite has bigger bezels on the sides than the Pixel 3. Also, there is no secondary speaker on the bottom chin. The Pixel 3 Lite is powered by the Snapdragon 670 processor, has 4GB RAM and 32/64GB internal storage. There is a 2,915mAh battery underneath. According to the source that previously revealed the hands-on images, the Google Pixel 3 Lite has the same 12MP rear camera as the Pixel 3. So, get ready to see some mind-blowing shots from the camera of this mid-range phone. And finally, the phone has a 3.5mm headphone jack which is something Google said goodbye to when it launched Pixel 2 phones last year. So, are you waiting for the Pixel 3 Lite? We hope Google will launch it in most of the markets since there are reports that the company is going to launch it only in specific markets.